Is there any worst housekeeping job than cleaning a toilet with brown stains? Most people don’t know how to remove toilet stains brown. Don’t worry we are here to help you. 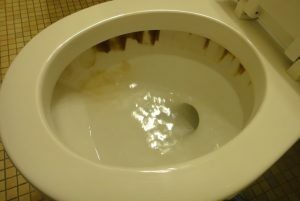 There are various reasons for brown stains in the toilet. But iron, magnesium, lime and calcium naturally found in hard water are responsible for such stains. Do you know these minerals can slip through your filters or water systems placed to soften the water? The rust colored brown stains begin to appear when the iron meets air. Also, take a look at how to unclog toilet with vinegar. Brown stains in the toilet commonly indicate lime buildup. The stains get stronger with the further build-up of dirt particles. There are various commercial products available to remove toilet stains brown. These acidic cleaning solutions are effective but dangerous too. For instance, muriatic acid is the most effective solution but it is a very dangerous and powerful chemical. Only professional cleaners can use such acids. That’s why home remedies for removing toilet stains brown are safe and effective. Let’s take a look at some very effective home remedies for how to remove toilet stains brown. The very first thing to remove toilet stains is to turn off the main water valve of the toilet. Use a cup or bucket to remove maximum water from the toilet bowl. Use a nylon bristle brush for cleaning toilet stains. The brushes with wire bristles may scratch and damage the porcelain. A pumice stone can be an ideal alternative to brush. Though it is lightly abrasive it will not damage the porcelain. Make sure that there is some water in the toilet for such a cleaning procedure. The water prevents the pumice from scratching the porcelain. Vinegar and baking soda are two best cleaning agents. Here is a step by step cleaning procedure for removing toilet stains brown. Add one or two cups of vinegar to the stained toilet bowl. Use a brush to swish the solution around for few minutes. Let it sit for about 15 to 20 minutes. Now scrub the stains with pumice stone or brush. For stubborn stains, add some lemon juice to the mixture. Turn on the water and flush the toilet to remove stains. Vinegar alone can be an ideal cleaning agent to remove different stains. Here is a step by step cleaning procedure for removing brown stains from the toilet. 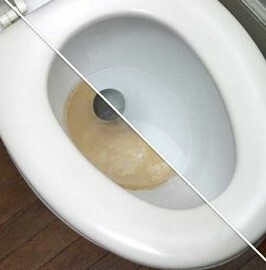 Pour 2 cups of white vinegar into the toilet bowl. Let the solution sit for all night. Scrub the toilet using a brush in the next morning. Coke may be your favorite drink but it can be a surprising cleaning agent for your toilet stains. Here is a cleaning step by step cleaning procedure. Now fill it with coke. 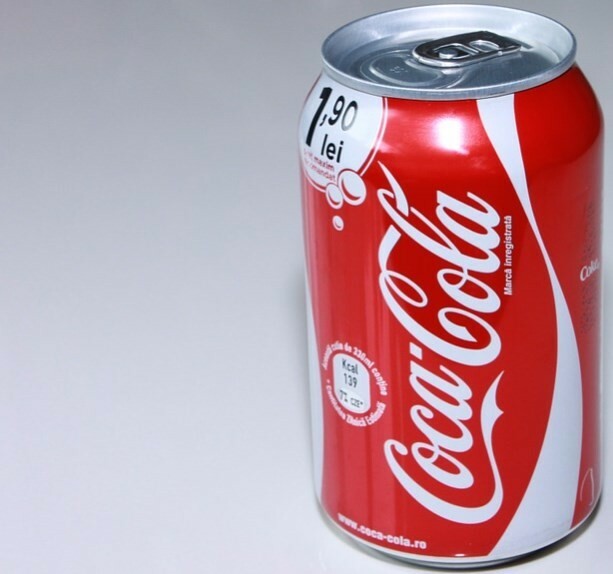 Coke contains acid that helps to remove brown stains. Let the coke sit for overnight. Flush the toilet after twenty-four hours. Work with the brush or pumice stone on the now-loosened stains. Borax is another perfect multi-purpose cleaning product that helps to clean hard water stains from the toilet. Here is a step by step home remedy for removing toilet stains brown. Pour ¼ cup of Borax in the toilet bowl. Use a toilet brush to swish it around. Give the mixture about 20 minutes to sit properly. Use your toilet brush to scrub the bowl and remove hard water stains from the toilet. The borax paste is an excellent remedy for removing stubborn hard water toilet stains. Here is a step by step cleaning remedy to remove toilets stains brown. Shut off the water to reveal the stains properly. Mix ½ vinegar and borax to create a thick paste. Spread the borax paste on the stains. Cover the stains properly. 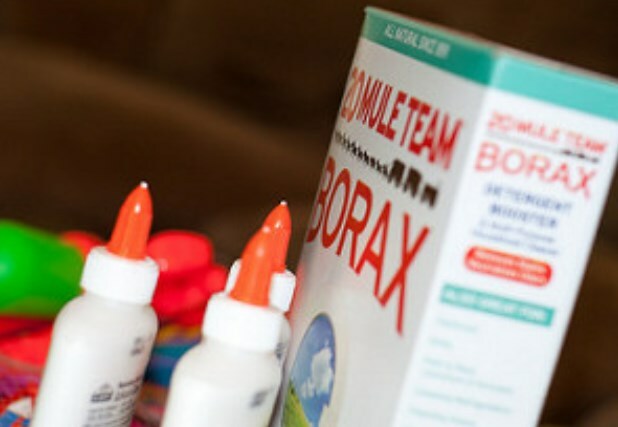 The borax hardens rapidly so don’t add the white vinegar until you are ready. Give the paste about 14 to 20 minutes to sit. Now scrub the paste to remove stains from the toilet. Scrub brush can be the best choice for scrubbing borax paste. 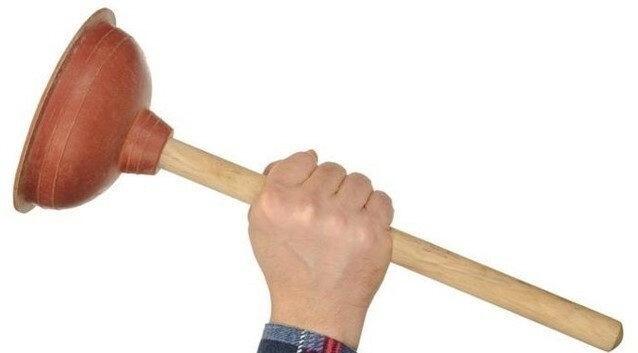 In order to clean up all the water from the toilet, you need to use the plunger. Any of the extra water can be soaked up with the help of the towel, by this bowl will be totally dry and empty. 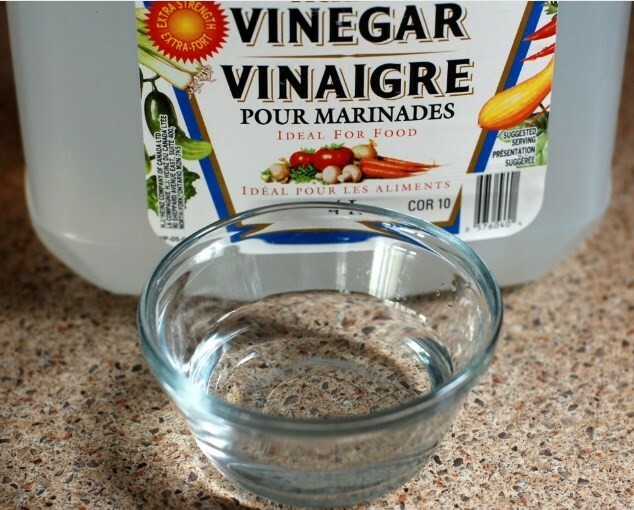 Pour down vinegar in the bowl to cover all stains. Soak the toilet paper in the vinegar. Place it beneath the rim of the toilet. Make sure to stick it with the bowl. Allow it to sit all the night. Remove the toilet paper from the bowl. Remove all the mineral stains with a scrub brush. If necessary you can apply one more coat and cover of the vinegar to remove all stains completely. Never use the bleach in the toilet bowl. It will not remove the stains but can damage the septic system. Never mix ammonia and bleach. Because resulting fumes cause respiratory problems and can even be more fatal. Don’t use metal or super-abrasive metal for scrubbing. It will ruin the porcelain. Don’t waste your money on dangerous chemicals for removing brown stains from the toilet. 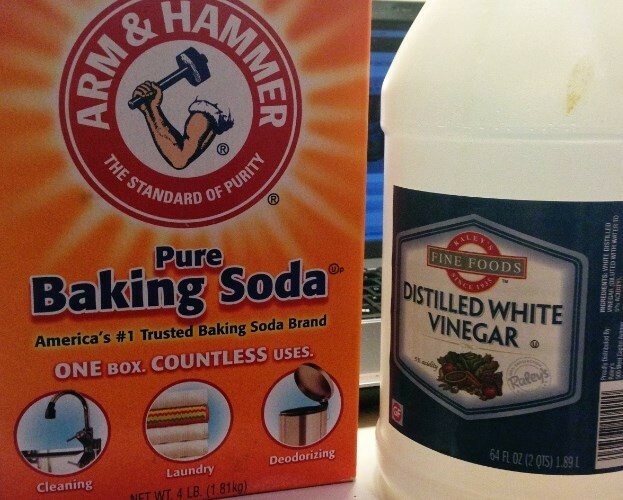 Baking soda, vinegar, borax, lemon juice and coke are great products for cleaning. Regular cleaning will help you to prevent brown and hard water stains build up. So, stop worrying and start acting. Select your favorite cleaning remedy. Collect the mentioned household product and remove all the ugly brown stains from your toilet bowl. Remeber, you need to repeat the process a few times until all the stains are removed from the toilet bowl.